Today, Nintendo and Gamers around the world celebrate the 25th Year Anniversary of the Game Boy! How old do you feel now knowing this!? I’m feeling pretty old myself! Nonetheless, it was a privilege to have had the opportunity to grow up in the same era as this wondrous hand held machine. Who can forget the overwhelming excitement of holding the power to play legendary video games like Mario and The Legend of Zelda with no television? Stealing double A batteries from whatever electronics you could (specially your parents’ television remote controllers) so you could keep catching your first 150 Pokémon or beat your sibling’s high score in Tetris? Oh, the memories of that yellowish screen and the different shades of gray-to-black outlines… THE NOSTALGIA! 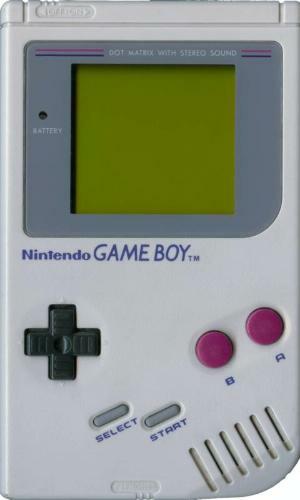 Gunpei Yokoi was the video game designer mastermind behind the creation of the Game Boy which sold around 100 million units worldwide. First released in 1989, the device quickly became a favorite, especially with the smash hit Tetris, and hosted over 700 game titles. Today we thank you, Game Boy, for being the predecessor that paved the way for the amazing hand held systems we get to enjoy nowadays. 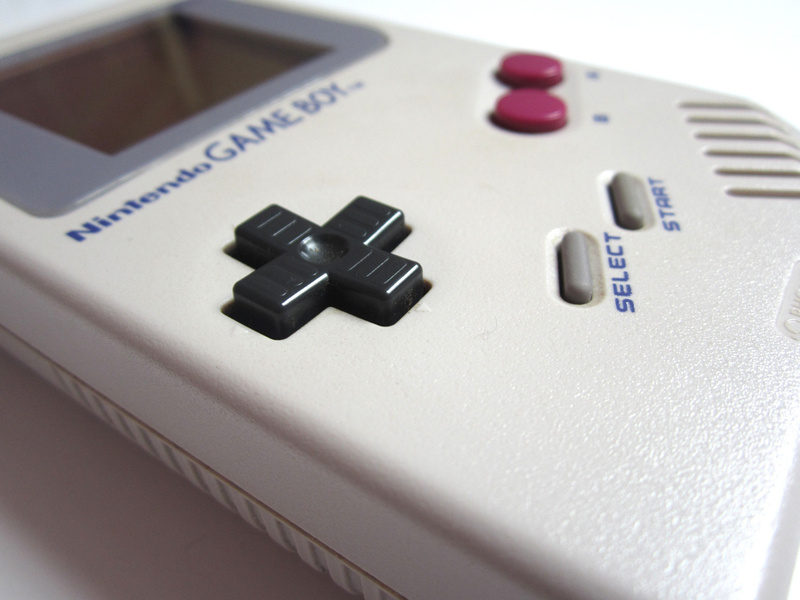 Were you one of the lucky ones who was able to play on the Game Boy? What Nintendo hand helds did you own? Do you still own any? How about old school cartridges? Comment below – I want to know! Mario Kart is back and at full throttle! Let’s start, shall we? As we race towards the finish line, the courses will now be susceptible to anti-gravity! Yes, it is exactly what you’re thinking and more. Get ready to be right side up, upside down, and riding on walls! Oh! Did I forget to mention that while 360-ing through the convoluted courses in your new ATV you’ll be underwater and air gliding as well? Being the first Mario Kart to be in HD (i.e., 60 frames per second) you’ll in for a visual treat on all possible angles. 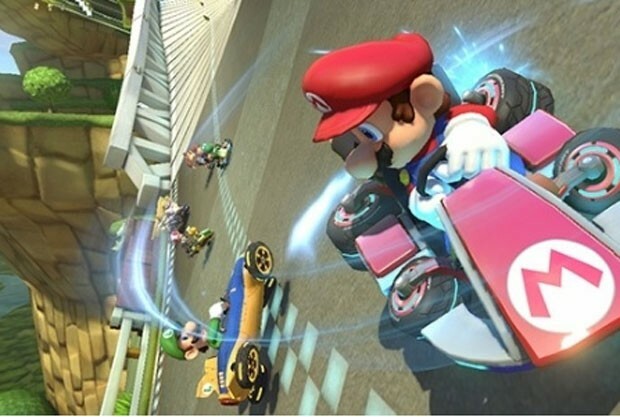 Mario Kart 8 will also be the first in the entire series to debut music recorded by live performers! Fancy! 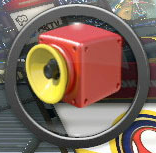 Continuing on the poppin’ Mario Kart’s cherry train, the game also features a new speed booster turbo. While experiencing anti-gravity you can perform a Speed Turbo which will grant your character a speed boost from bumping into other racers or from certain obstacles. What to do when upside down; your “friend” bumps you into oblivion; and you end up in 10th place?! You RETALIATE! THAT’S WHAT YOU DO! 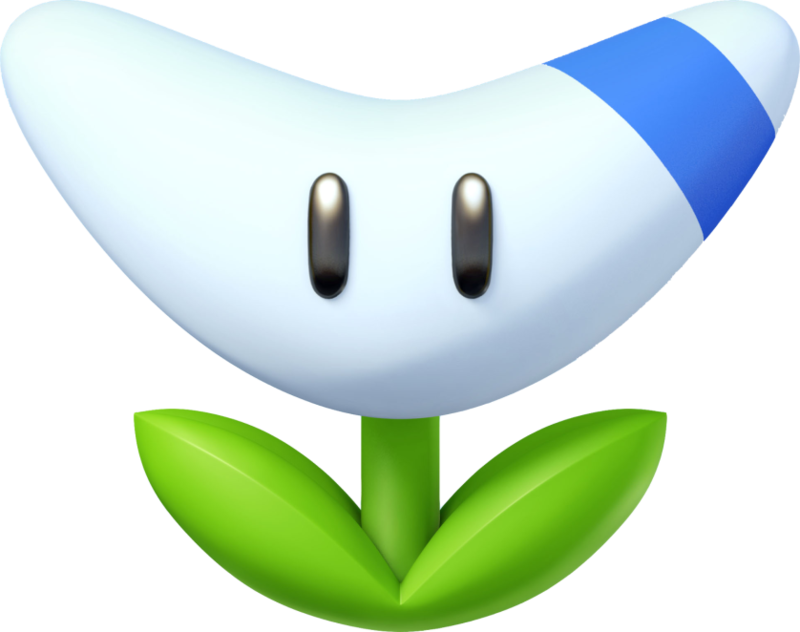 Mario Kart 8 has added to its weapons repertoire the Boomerang Flower and the Piranha Plant. If the item block gods bestow upon you the power of the boomerang, you’ll be able to throw the angular disk forward or backwards towards your enemies knocking over whoever comes in contact with it. Don’t worry if you miss – the boomerang will fly right back to your hands and you’ll have two more chances to strike. On the other hand, you might be granted the multitasking toothy plant. Positioning itself on the front of your kart, Piranha will act as your body guard and speed agent. It will lunge forward to chomp hard on not only your opponents, but also any items that pose a threat like shells or banana peels. Bonus: with each chomp, you get a boost of speed. As if these two herbal avengers weren’t enough, there are rumors of two other unknown items. 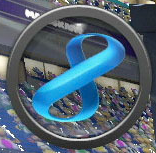 In the screen shots below, taken from one of the trailers for Mario Kart 8 after item blocks were hit, you’ll see what it looks like to be a speaker box and the number 8. No information has been relased regarding these items. Are they course specific? Character specific? Some type of bonus? We will soon find out! 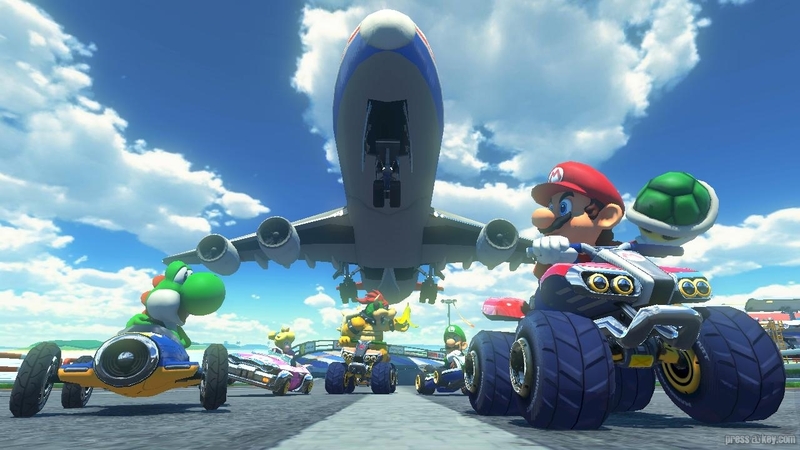 Mario Kart 8 also brings a roster of around 30 characters with brand new players to hit the race tracks. Apart from the return of characters like Toadette, Shy Guy, and Waluigi, the spotlight belongs to the Koopalings! For the first time ever in the world of Nintendo, Bowser’s main Koopa gang will be available as playable characters. Meaning Larry, Morton Koopa Jr., Wendy O., Iggy, Roy, Lemmy, and Ludwig will be behind the wheel and ready steal the gold! Kosuke Yabuki, Mario Kart 8 director, reported that Mario Kart 8 will feature 2 Rainbow Roads. Nintendo 64’s Rainbow Road underwent a beautiful remake which you can see in this trailer. In addition, we’ll get a brand new Rainbow Road deemed “really spectacular” by Yabuki. By now I am wondering how many times you read the previous sentences and what face you made due to the overwhelming fear of knowing you’ll have to encounter the colorful, demonic, and menacing pathway twice. For your viewing pleasure however, here’s a link to IGN’s video comparing N64’s Rainbow Road and its Mario Kart 8 remake. 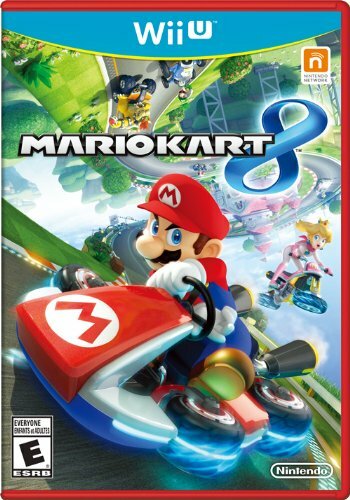 Mario Kart 8 is to be released on May 30th, 2014. Confirmed geographical areas for release include Europe and North America. Nintendo of Europe announced a limited edition collector’s pack which includes a Spiky Blue Shell model with the purchase of the game while North America will get a red game case. 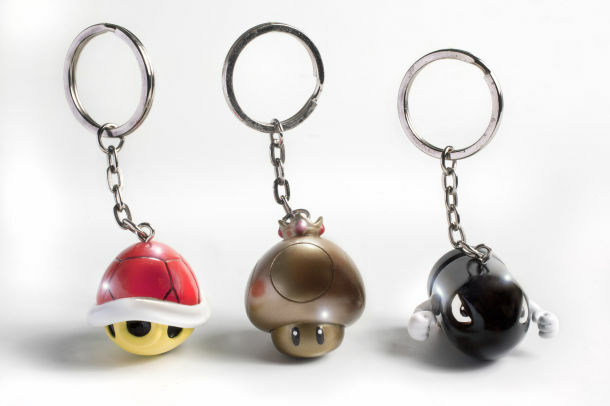 Nintendo also announced Mario Kart themed key chains to be available at certain retailers when purchasing the game. 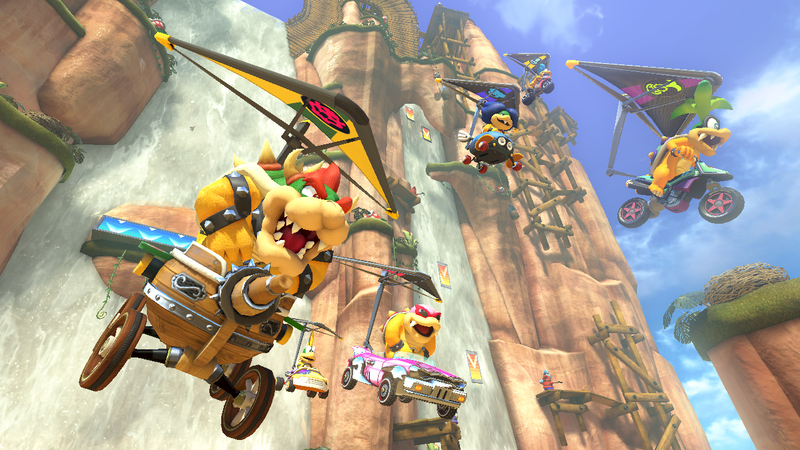 Are you ready for the wonderful chaos of Mario Kart 8?